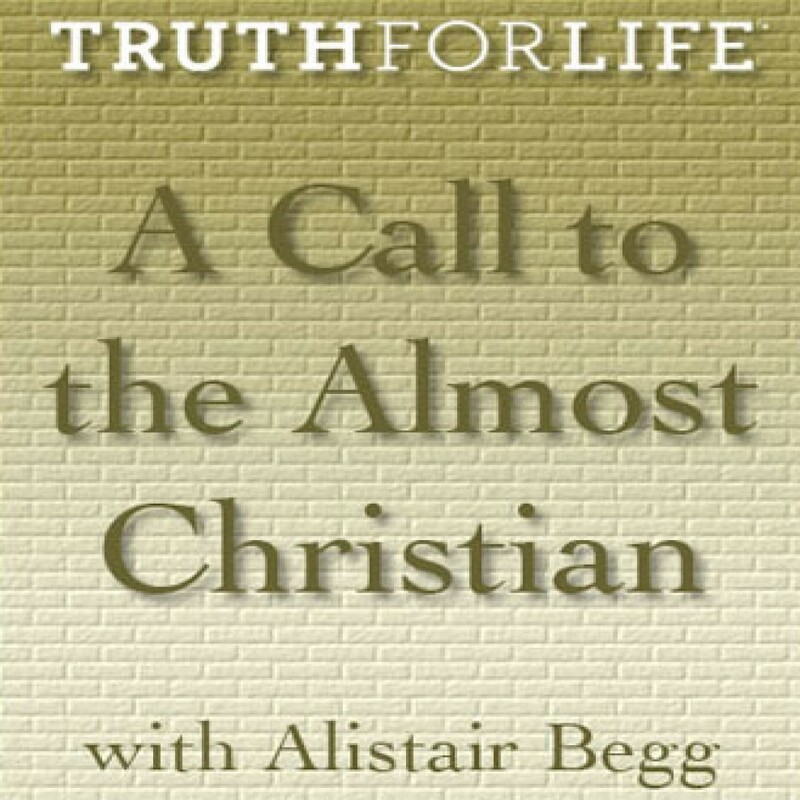 A Call to the Almost Christian by Alistair Begg Audiobook Download - Christian audiobooks. Try us free. (Romans 10:9)That if you confess with your mouth, "Jesus is Lord," and believe in your heart that God raised him from the dead, you will be saved.